If you're anything like me finding the right skincare products can be challenging. For one when you pick certain creams and oils to apply to the skin, you are risking irritation or other side effects. One thing I like is face masks, it's perfect for a at home spy day and just for relaxation in general! 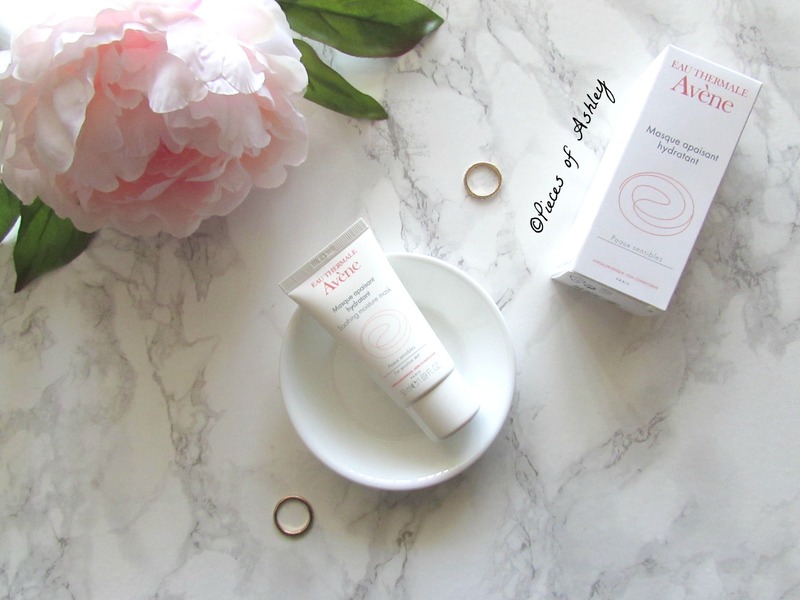 Notino is a great and affordable site that I got the Avene soothing mask, I'm going to talk about. 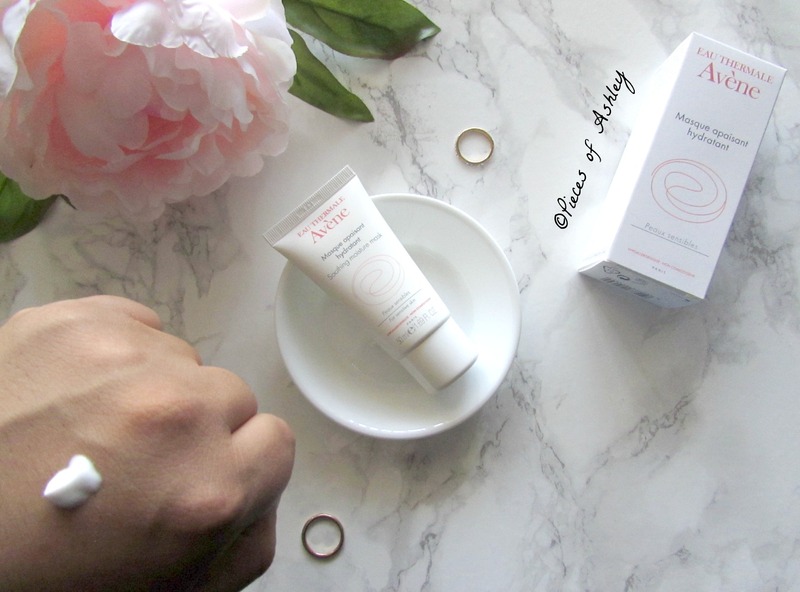 The Avene soothing and hydrating mask renews the skin barrier and optimized skin hydration. The Safflower oil, in this mask immediately makes your skin feel comfortable and gives it a smooth and youthful appearance. This hydrating mask also contains thermal water, which among other ingredients soothes irritated skin and prevents the sensations of tightness. Not only does this hydrate the top layers of your skin, the mask also brightens and softens it up. If you experience redness, irritation and sensitive skin, this would be good to use. I hope you enjoyed reading! What skincare masks have you tried or will like to try?